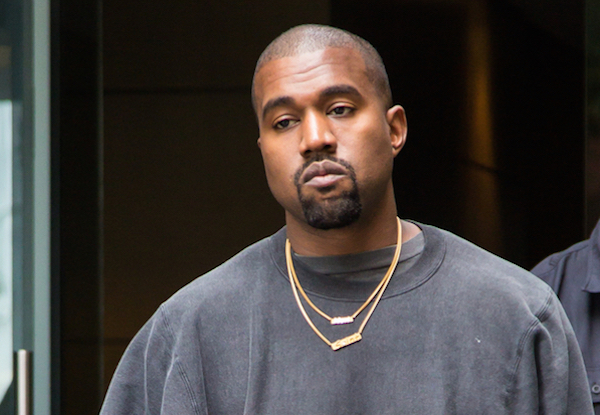 Kanye West was spotted in town wearing what looks like a new iteration of his popular YEEZY Boost ‘700 Wave Runners’. Decked in a dad-core outfit, West flaunted the unreleased pair of sneakers that feature light purple uppers, streaks of neon yellow at the sides and a dash of light pink on the soles. No official release date has been provided for this pair so stay tuned.